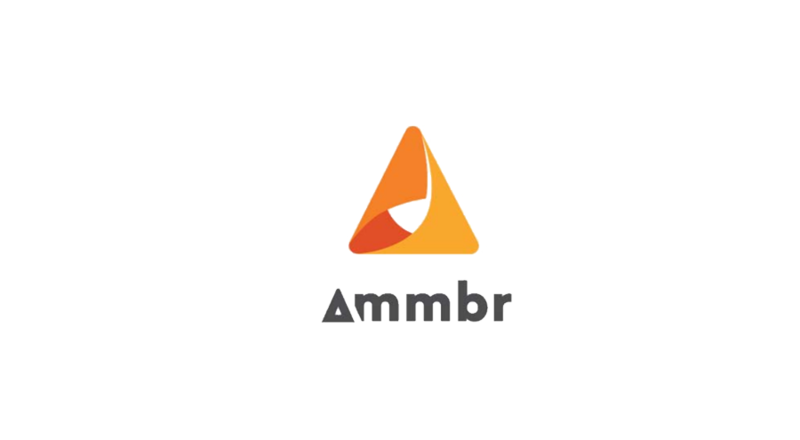 After securing an agreement with Singapore-based wireless technologies company Ammbr to administer the crowdsale for its network’s proprietary crypto token AMR, Global Blockchain announced that it will release the whitepaper and launch the crowdsale’s website on Monday, November 26, 2018. The company also announces that it has appointed Simon Ditner, an experienced software architect and recognized expert in telecom systems, as Global Blockchain’s Chief Technologist. Mr. Ditner will play a lead role in Global Blockchain’s work with Ammbr. Ammbr has developed a network protocol that creates a “wireless mesh” internet access method. 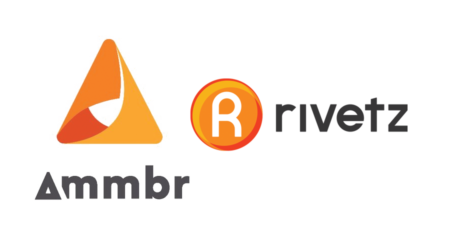 By using a distributed network of routers, Ammbr’s network acts as a democratized and trustless equivalent to an Internet service provider. For use on the network, Ammbr has developed three different router products, including a portable router, an in-home router, and a solar-powered outdoor router. Wireless mesh technology is used extensively by the US military. Further, Google has incorporated the technology into some of its wireless home products. With many regions of the world having deficient Internet access, wireless mesh networks allow for Internet connectivity to be made available virtually anywhere on earth. 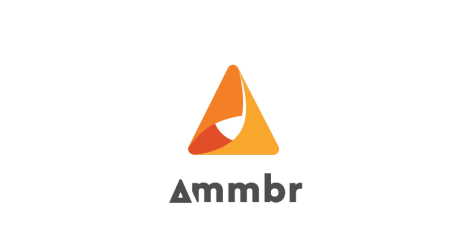 Ammbr’s network will be managed by a blockchain-based application which facilitates transactions on the network, including the buying and selling of Internet bandwidth. Such transactions will be made using the AMR crypto asset, which enables automated micropayments for seamless transactions. The AMR crowdsale’s supply will be 400,000,000 AMR tokens, or 20% of the total issuance of 2,000,000,000 AMR tokens. Each token will be priced at USD $0.025 each. In exchange for its sale administration and development services, Global Blockchain will be paid a lump sum of 241,550,000 AMR tokens, as well as 10% of all proceeds from the public crowdsale. As of this writing, the anticipated launch date of the Ammbr network will be in Q1 of 2019. As developments with Ammbr’s crowdsale and network continue, Global Blockchain has brought on Simon Ditner as its Chief Technologist. Mr. Ditner has a professional background in system design and software engineering, and has worked with major players in the telecom space and pioneering start-ups. His initial focus will primarily be on streamlining the launch of Ammbr’s network to ensure that it is scalable and easy to use, and that it will be positioned to create value for investors in the AMR token and operators of routers on the Ammbr network. Global Blockchain will issue a notice on or before Monday, November 26th, containing links to Ammbr’s whitepaper and the website for the upcoming crowdsale.